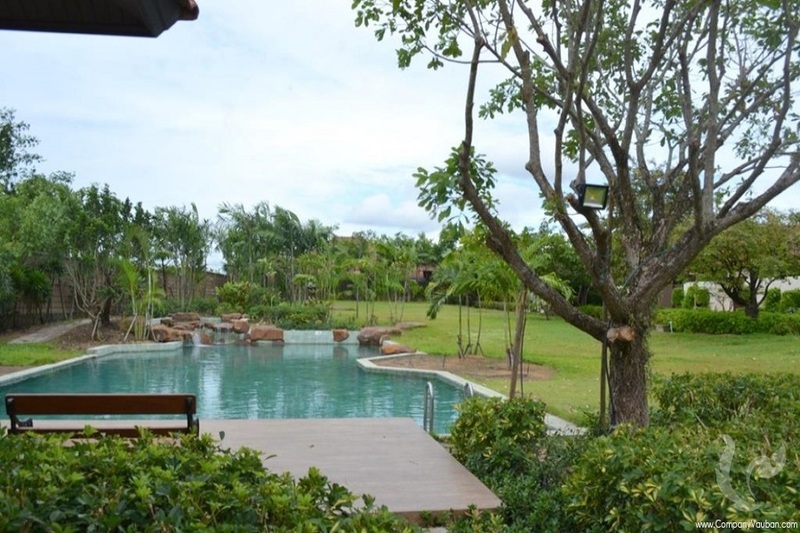 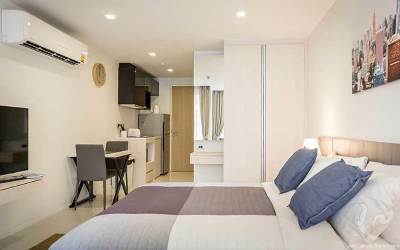 From the success of their first three developments this new project continues the theme of providing a resort style home, that is modern, spacious and private, and within a close distance to Pattaya. 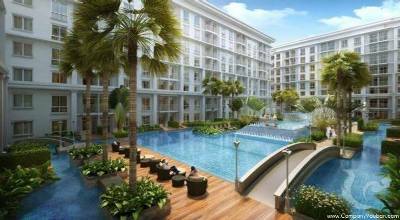 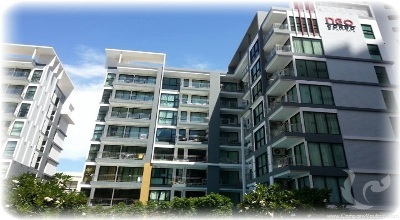 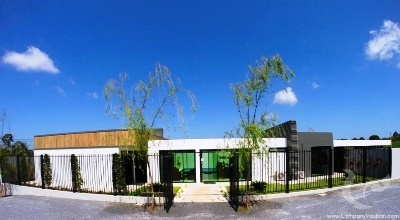 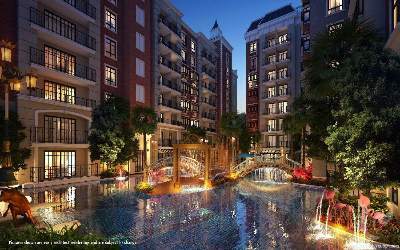 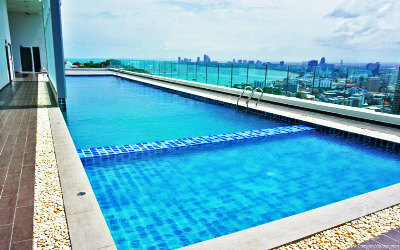 Baan Balina 4 is a community of only 67 private homes. 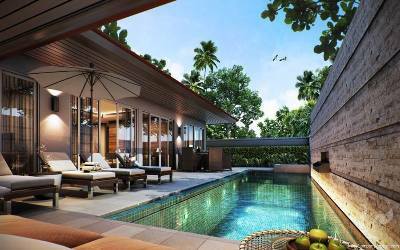 The project was designed to provide homeowners with a vacation-like lifestyle. 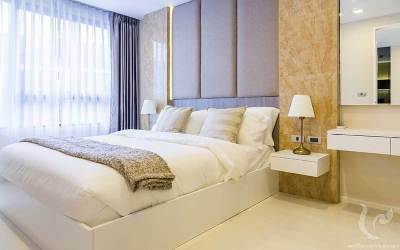 Baan Balina 4 still embraces all the features of Baan Balina's previous projects by designing homes with user friendly floor plans to maximize space. 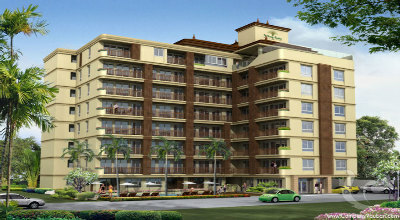 These homes are built to a high quality standards. Baan Balina 4 will also be complimented by having an underground electricity system so will keep the entire village looking clean, plus with a communal club house, gardens and larger communal swimming pool, fitness center and a 24 hour security system it will complete this affordable luxury near Pattaya. 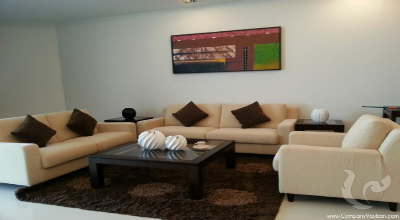 The property is being offered for long term rent or sale, fully furnished, with air conditioning throughout. 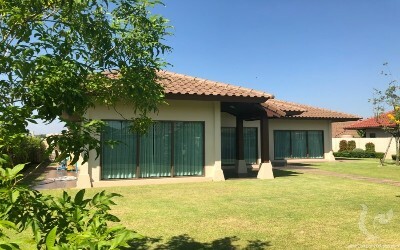 The home has spacious, bright and airy living/dining area with glass sliding doors that leads out to the garden area and a fully fitted European kitchen. 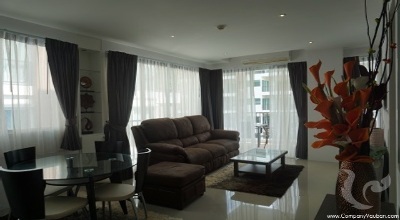 The master bedroom too is large and has access to the garden area.